Spylounge 2018 - Wave Two - Agent Annika Action Figures! New - Red Laser 3.75 Inch Action Figures! 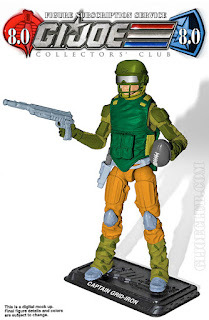 SPYLOUNGE Troopers and Annika Action Figures are IN STOCK! Make your ORDER NOW, they are going fast, limited production run! GI JOE COBRA Customs MOC!! !